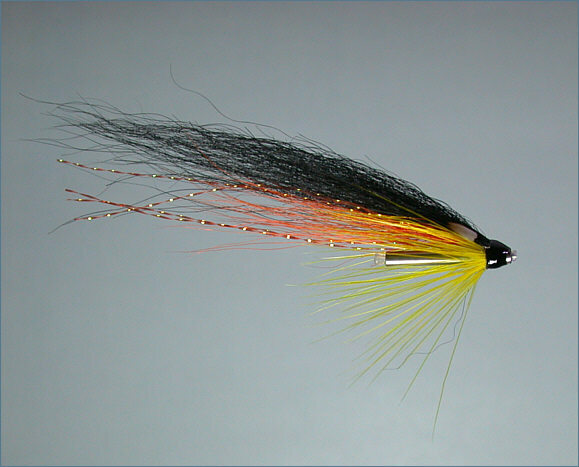 The Monkey salmon tube fly has gained popularity in recent years on Scottish salmon fishing rivers. 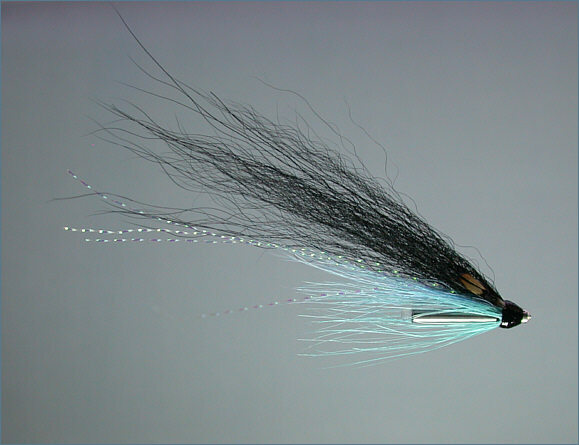 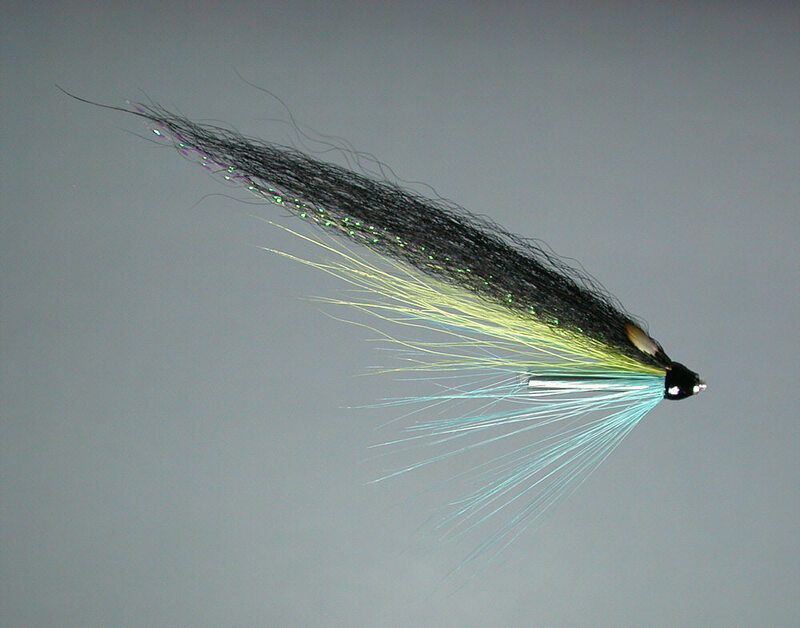 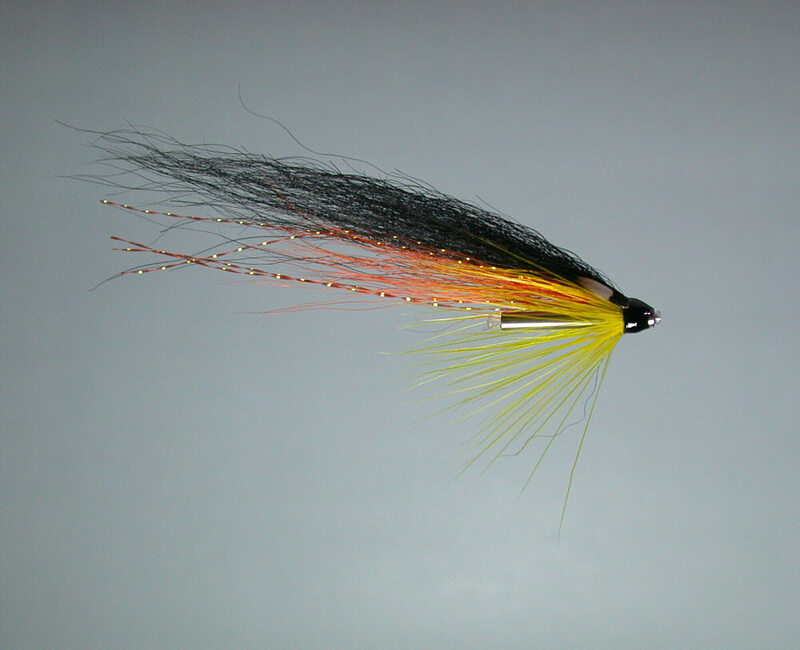 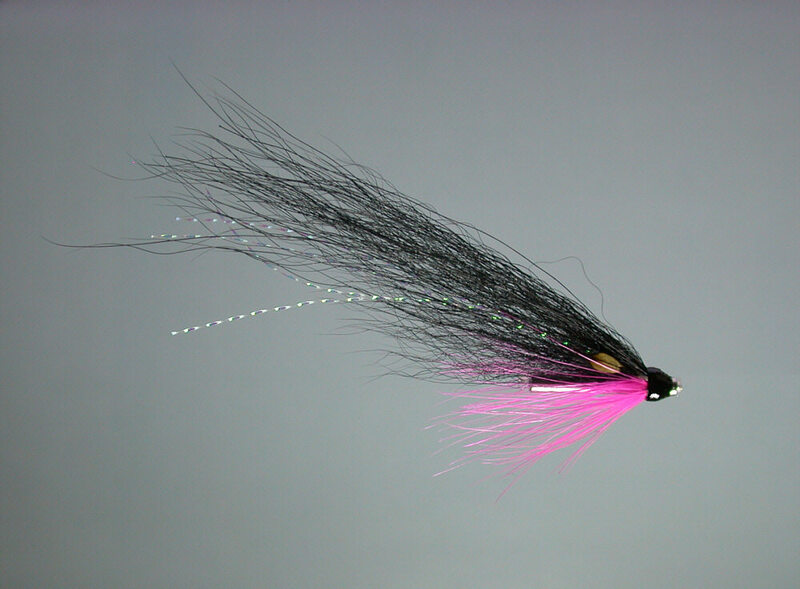 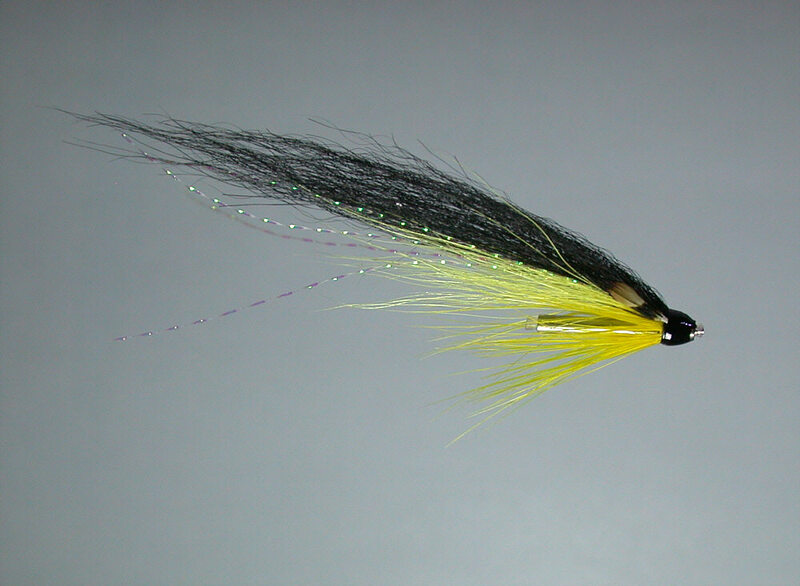 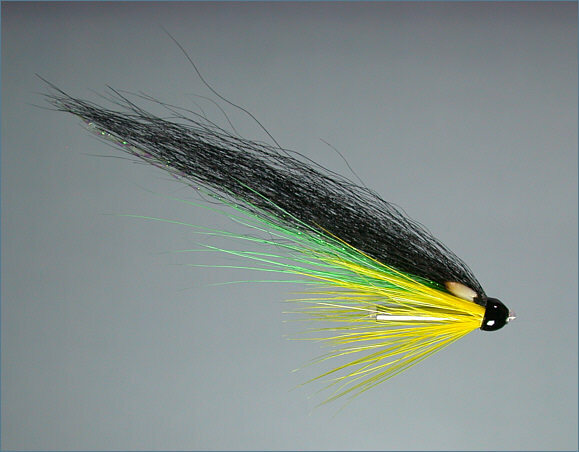 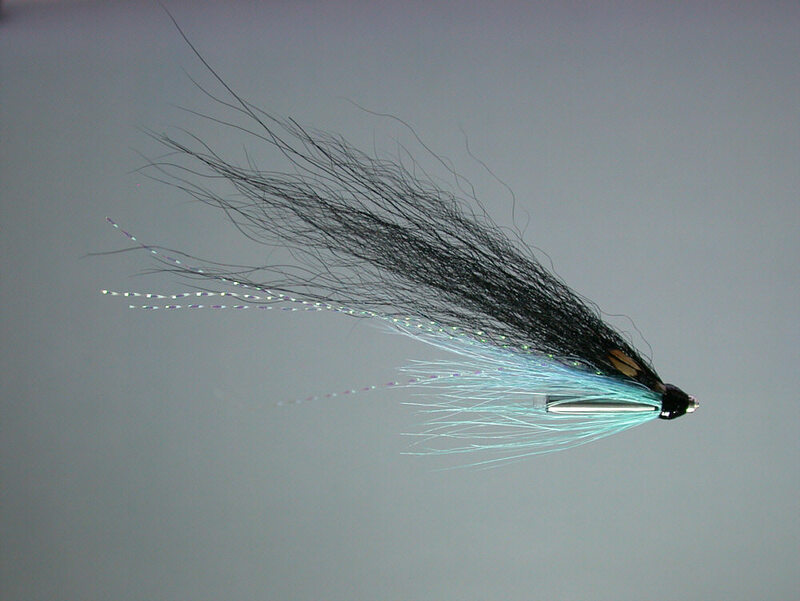 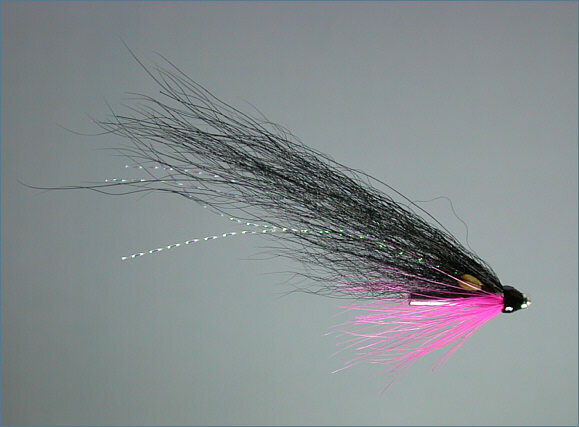 Originally dressed using monkey hair, this tube fly has caught the imagination of salmon fishers and fly tyers and has spawned numerous variants, such as those illustrated below. 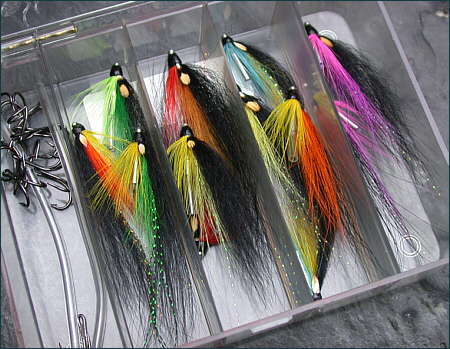 The salmon tube flies shown here have been dressed, using Arctic fox hair, on ultra slim stainless steel needle tubes, made in Scotland by Grays of Kilsyth. 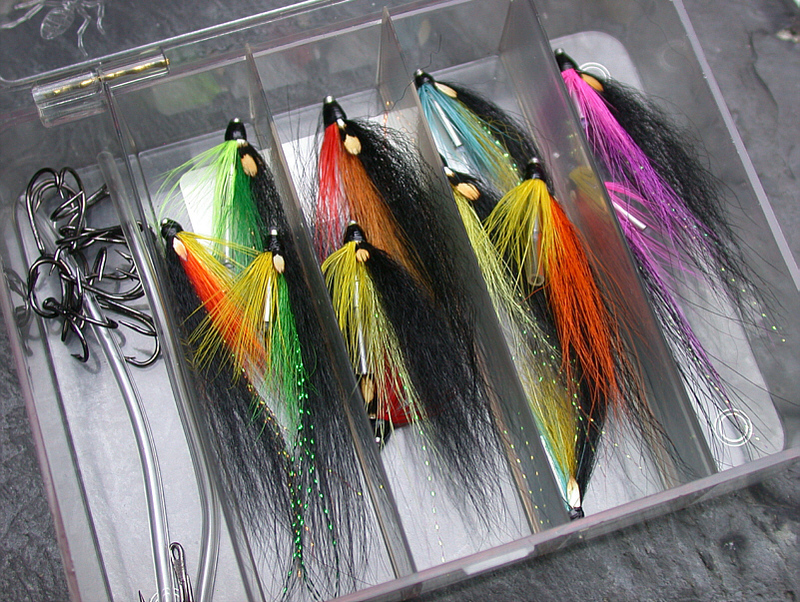 The needle tubes offer an alternative to the conventional salmon fly tying tubes, allowing the fly dresser to create a range of tube flies of varying length and weight, a bit heavier than the conventional plastic and aluminium tubes , yet lighter, and slimmer, than the traditional brass and copper tube flies.